Bioware’s latest action, sci-fi title Mass Effect Andromeda is available on EA/Origin Access with a limited 10-hour gameplay. The Mass Effect Andromeda is under heated debate by the gaming community due to the awkward facial animation done by EA’s motion capture lab. The gaming community is making fun of strange, yet astonishing facial animation work done by such a big game developer studio. Some gamers have started targeting Allie Rose-Marie, who has allegedly worked on the game as a lead animator and even started attacking her personally on the social media after knowing her involvement as the facial animator for the game. People accused her on Twitter and other social pages for ruining the game. Even one of them accused her of having sexual relationship with her employers at EA for getting bigger positions in the company. 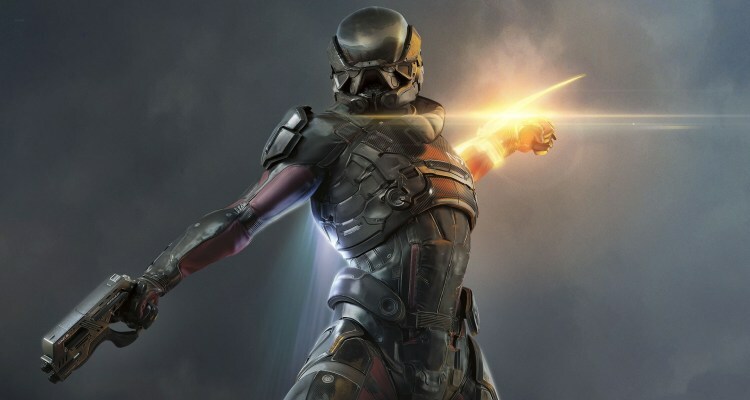 Soon after the situation emerged, EA formally issued a statement that the person being attacked is one of the former EA employee and has been misidentified as a lead member of Mass Effect Andromeda development team. They further stated that the team welcomes community feedback, but targeting someone personally is not acceptable. 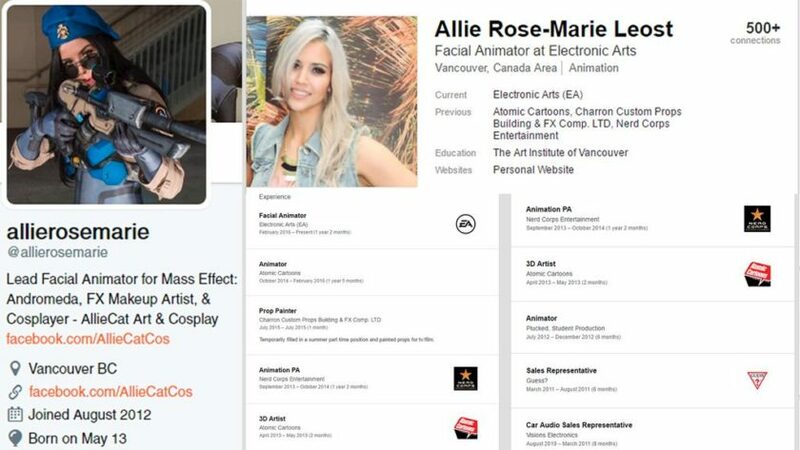 Reports also suggest that the Allie Rose-Marie changed her Twitter and LinkedIn description after the EA’s involvement in the matter, which previously mentioned her role as lead facial animator for the Mass Effect Andromeda. Whether she was the lead animator behind the title or not, Marie doesn’t deserve to be blamed since there was a team behind the project which should have checked the title before going early access. Mass Effect Andromeda is due on March 21st for PC, PS4 and Xbox One. Stay tuned for more updates!